Aired on Thursday, May 19th. There are six waterways in eastern Oklahoma that are considered so environmentally and economically significant they're given special consideration and protection from the state. These so-called Scenic Rivers were profiled in a special half-hour radio doc created by StateImpact reporters Joe Wertz and Logan Layden in 2014. This doc was originally aired as a four-part radio series, and we are pleased to re-broadcast it today on StudioTulsa. 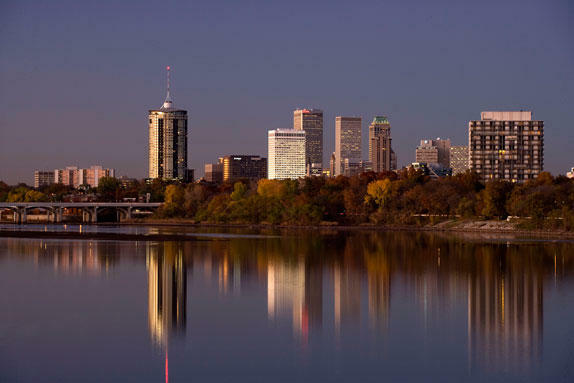 "Along the Watershed" tells the story of Oklahoma's Scenic Rivers -- their history, their plight, their beauty, the ongoing efforts to protect and preserve them, and the various clashes regarding these waterways that have happened over the years between conservation aims and government environmental policies. 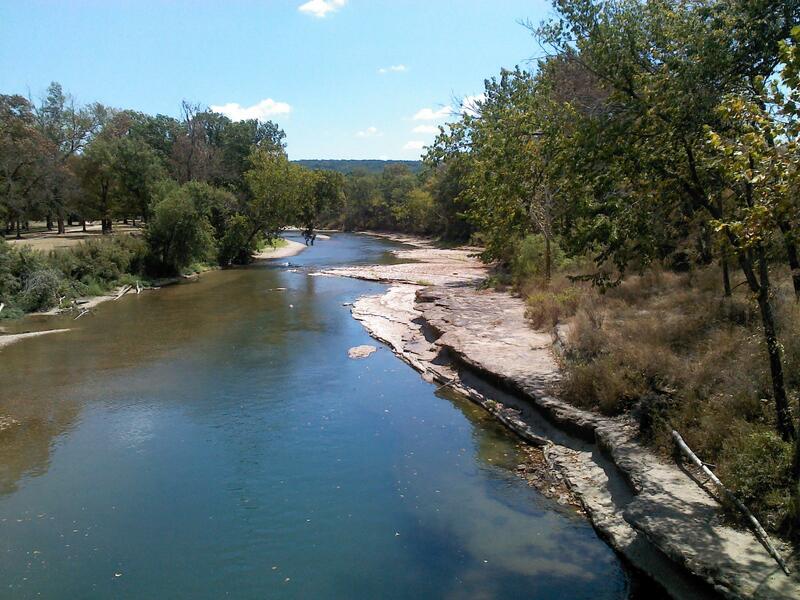 Recently, it was announced that the Oklahoma Scenic Rivers Commission will disband in early July, a victim of state budget cuts -- thus the commission's mission as well as its employees will be absorbed by the state's Grand River Dam Authority. What will this mean for how and whether these waterways are protected by the State of Oklahoma? Time will tell. Meanwhile, more about this and other StateImpact radio docs can be found here. On this edition of StudioTulsa, a discussion with Ziva Branstetter, the Enterprise Editor at the Tulsa World, where she's also the lead reporter for a three-part series of articles called "Quake Debate." The first of these articles appeared yesterday in that newspaper, and the second is in today's World. This story was also featured on State Impact, an eight member states collaboration that seeks to inform and engage local communities with broadcast and online news focused on how state government decisions affect your lives. KWGS is one of StateImpact Oklahoma’s collaborative partners. 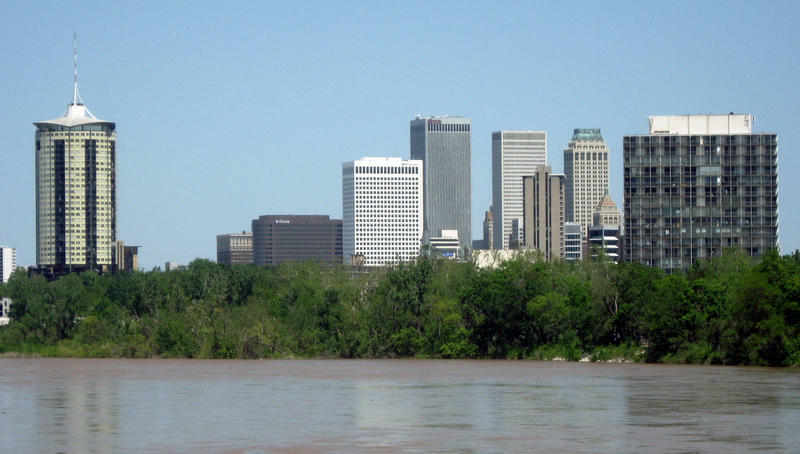 A public hearing is held on the budget for fixing the damaged Tulsa County river levees. 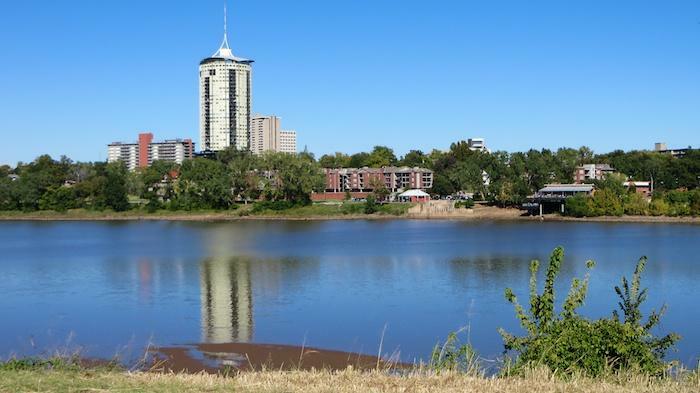 A feasibility study is needed before the county can apply for federal dollars to start repairs on the aging levee system on the Arkansas River. Levee Commissioner Todd Kilpatrick says big time repairs are necessary to make the 70 year old system safer. 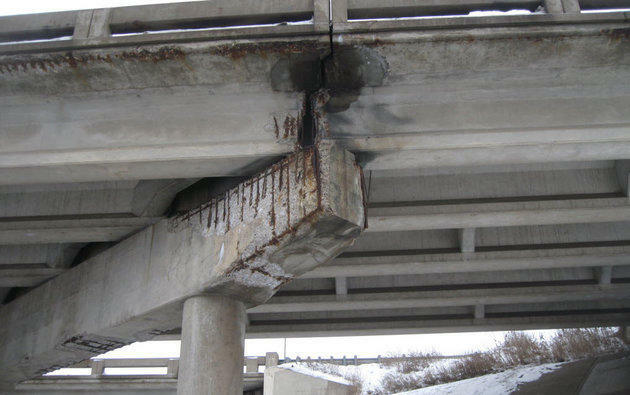 A feasibility study is the next step in the process. Matching funds are needed for the feasibility study and Kilpatrick says the county has the money to proceed with that step. An effort to impose a tax on the mining of limestone, sand, and other aggregates is dead for this legislative session. 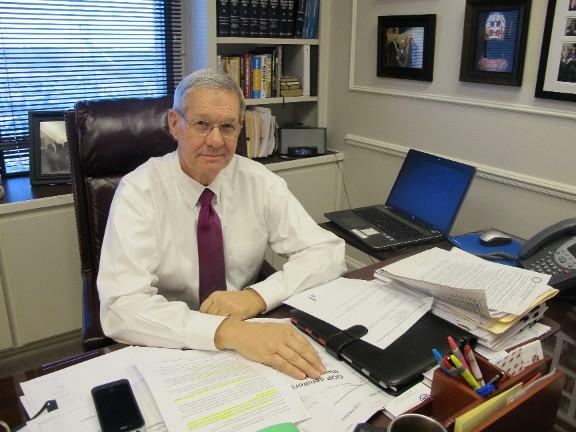 Sen. Frank Simpson’s, R-Springer, bill failed in a senate committee last week, and Simpson confirmed to StateImpact that he will not try to bring it forward again in 2013. The idea was to treat mining operations more like energy companies, which pay a 7 percent gross production tax on the oil and natural gas they remove from the ground. “Gravel and rock and sand are a natural resource just like oil, natural gas, copper, or lead,” Simpson says. 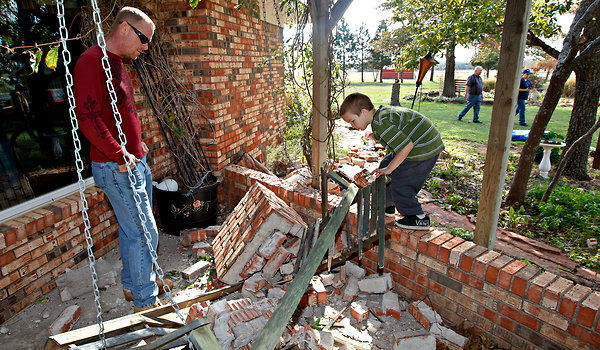 A University of Oklahoma seismologist’s research, released today, provides further evidence that Oklahoma’s largest-recorded earthquake was triggered by injection wells used by the oil and gas industry. 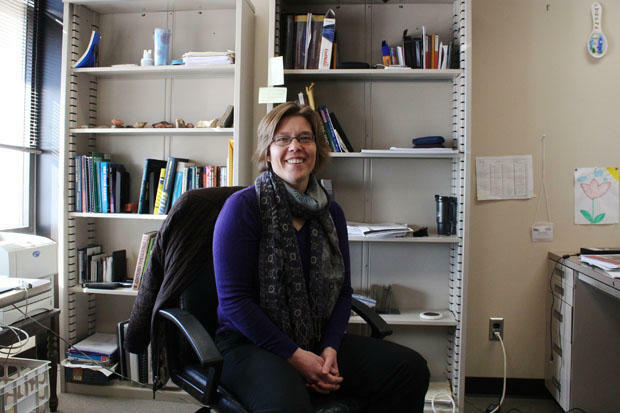 Katie Keranen’s findings, in the geoscience journal Geology, adds to a growing chorus of scientific evidence suggesting that injection and disposal wells are likely causing an uptick of earthquakes in the continental United States.